Previous Post What happened to the WordPress I used to know? 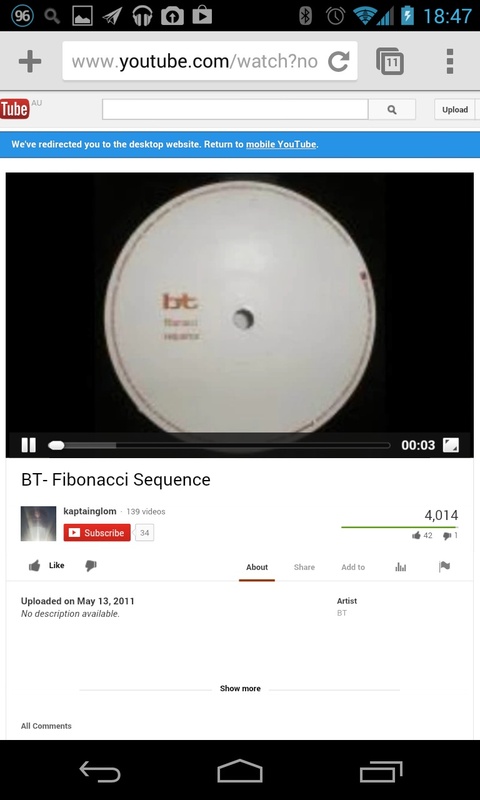 I had no idea there could be such a quick way around that infuriating error! You rock! Do not find a solution like this on an Mac iOs device. Any suggestions? 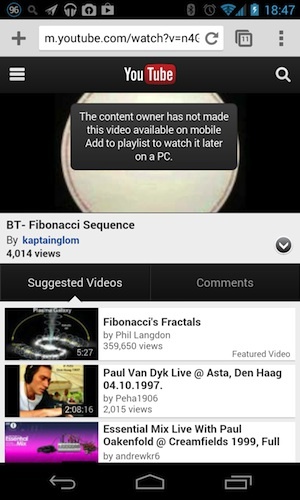 Is there something the owner of the video can do to allow it on mobile devices? 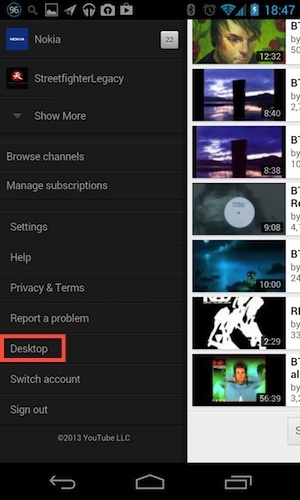 I uploaded a video and it seems it can only be viewed on a desktop or Android device after selecting Desktop as noted.